Add a touch of flair to your home with the perfect complement of interior doors. Most of us ignore the doors inside a house, but they can add a dramatic element to your décor and still perform the function they were meant to do—provide privacy or separate rooms. These are the most commonly-used doors in a house. One side of the door is attached by two or three hinges to a door frame, while the other side swings open. A pre-hung unit will save you money on installation since it comes with hinges attached and ready to be mounted. 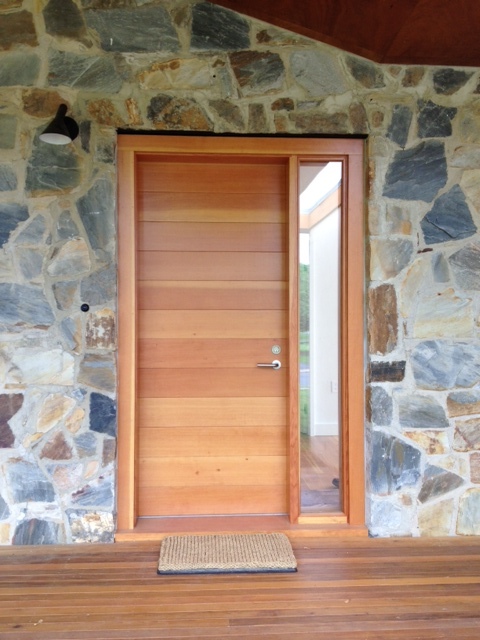 Hinged doors are also available as a slab, with the homeowner adding the necessary trimmings. French doors add elegance to a home. They often open onto a patio or are used to divide rooms such as between dining and living room. Individual doors are mounted on either side of the opening on hinges and swing towards each other to close. Each door is sub-divided into a matrix of smaller windows. The glass is usually clear but can be frosted for more privacy. 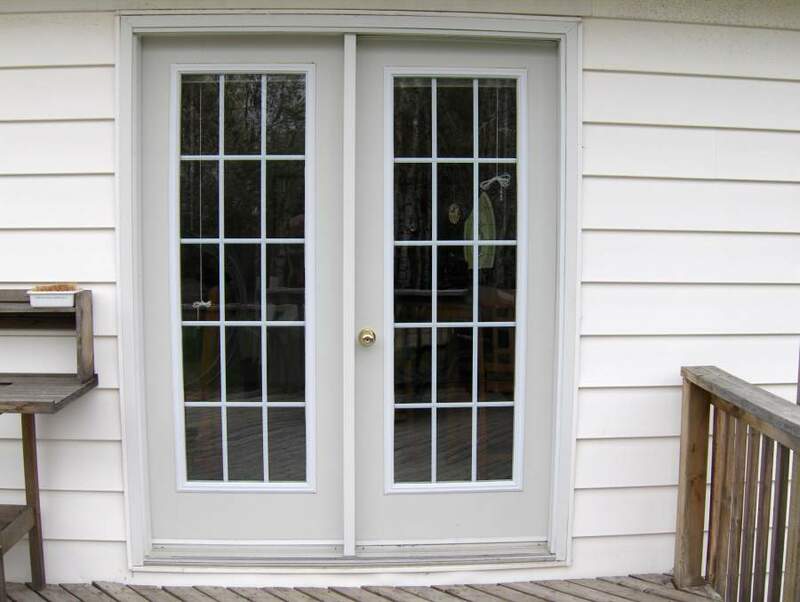 French doors are generally more expensive than other doors since they are associated with curb appeal. Different words for the same deal. These type of doors are found in master bedrooms or hall closets. The doors conserve space since they are hung on a track and slide open. Problem: you can only access one side of the closet at a time. Two versions are available: two-door sliding bypass and multi-pass sliding doors for extra-large areas. Pocket doors are often found in old houses and are gaining popularity once again, since they save space. They are similar to sliding or bypass doors except that they slide into a space crafted specifically for them inside the wall. A single pocket door slides into one side of the wall, while double doors move outward away from each other and into the prepared wall space. Pocket doors are a good option for those rooms that are rarely closed such as mudrooms. Take a standard passage door and replace the flat panels with angled wooden slats and you have a louver door. They are used in areas where ventilation is an issue such as closets and laundry rooms. Louver doors come in two versions: full louver or half louver, depending on the amount of privacy or air flow that is required. The slats, or stiles as they are also known as, can be maneuvered so that they are opened or closed depending on the need. False louver doors are also available. These give the effect of a louver door but maintain total privacy. Bi-fold doors are hung between two sets of tracks—one on the top and another at the bottom of the door and glide on rollers or casters. Each door is made up of two separate panels connected by a set of three hinges. Knobs positioned on the inner panels allow the door to be folded and opened or closed. The folded doors move to the sides and the closet space is made accessible. 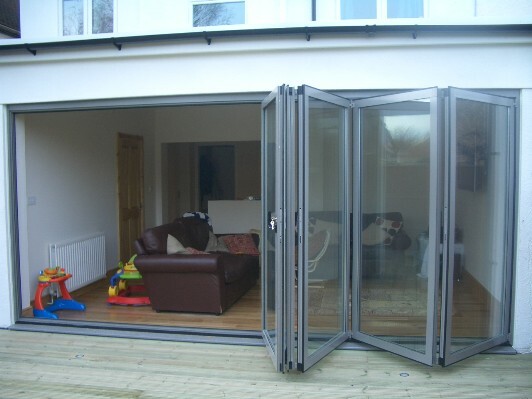 Bi-fold doors come in flat panels or louvered. One problem with bi-fold doors is the extreme stress put on the upper and lower tracks which can cause the casters to slip off or break.